Massachusetts environmental site assessments are an important precaution to minimize potential liability for commercial real estate investors and lenders. In fact, it is one of several necessary steps to avoid certain legal liabilities. This brief overview will help you understand what is included in site assessments and necessary qualifications for assessors. Phase I should also include historical research of available documents that may elude to potential hidden issues. Interviews with past owners of properties can also be insightful. Phase II assessments are typically more involved than Phase I. They include physical testing for the presence of contamination in soil, air and groundwater. The specific scope of testing often results from Phase I results. This is more costly and therefore not often performed unless there is an identified need for further examination. Who Should Perform Massachusetts Environmental Site Assessments? 1. An appropriate degree from a certified educational institution. 2. Professional licensure from a government entity. 3. Certifications for specialized expertise. 4. Years of full-time and direct experience. 5. Compliance with Massachusetts Department of Environmental Protection regulations and standards. The key to good investment decisions is having the right information to accurately determine the value (and risks) associated with a property. 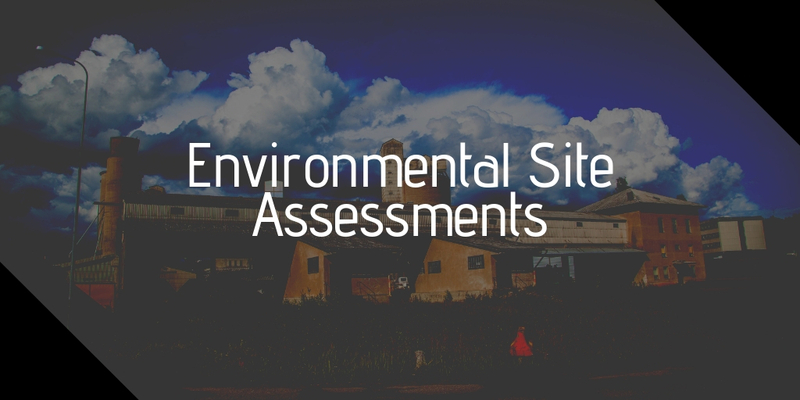 Massachusetts environmental site assessments are just one of many important facts to consider. At ABG Realty, we can guide you through the buying process for commercial properties throughout Massachusetts and ensure that you have access to necessary resources and information to empower your investment decisions. Contact us to schedule a consultation with our local professionals.